Free drinks, autographs and endless admiration are yours! 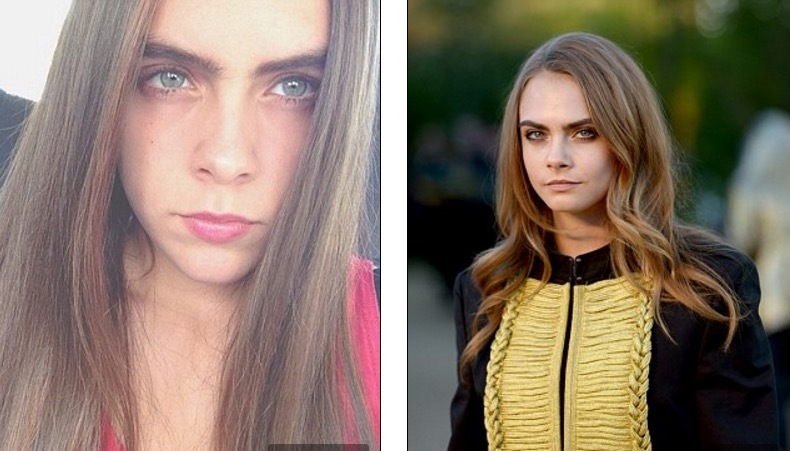 IF you can pull off a doppelganger of your favorite celebrity, like the folks below. These kids not only look like their beloved superstars, they also make bank appearing at parties dressed as them! 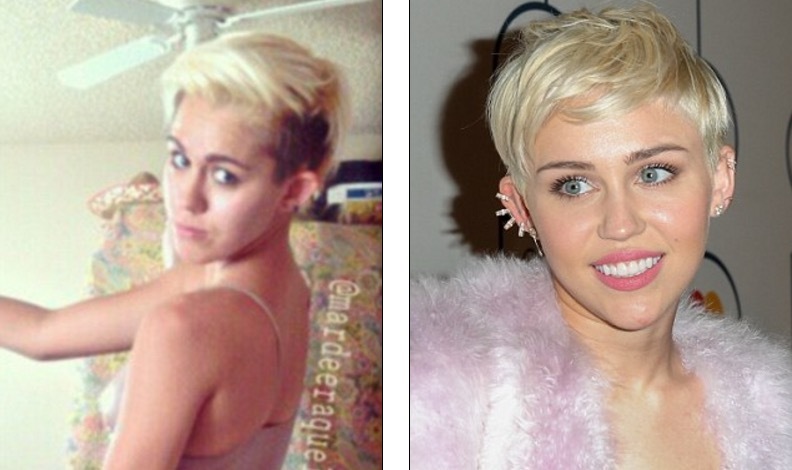 Mardee Shackleford, 22, is the spitting image of pop star Miley Cyrus. 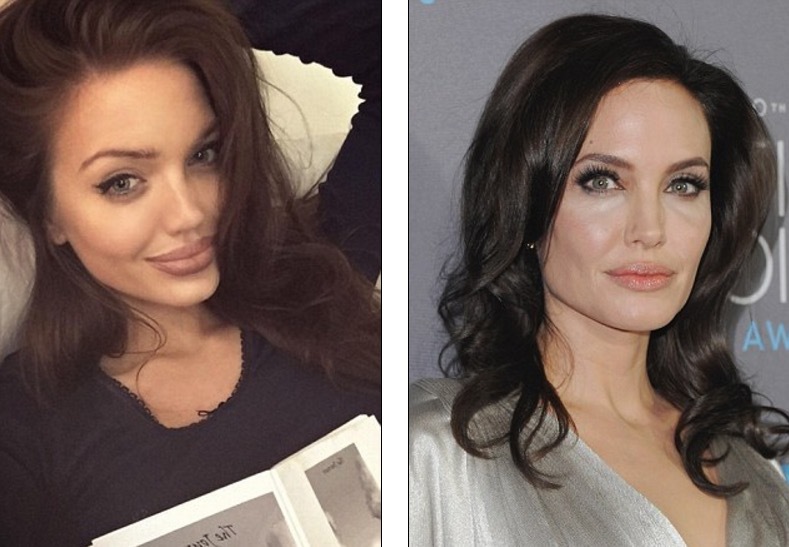 Chelsea Marr, 26, from Aberdeen in Scotland, has amassed thousands of social media followers thanks to her Angelina Jolie. 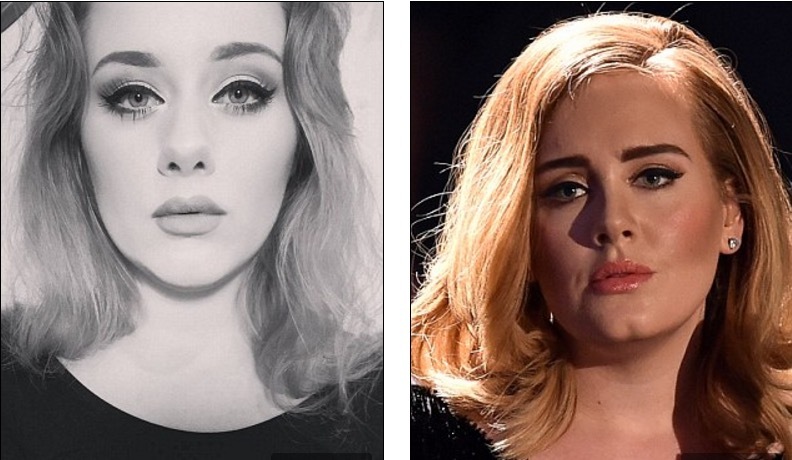 Ellinor Hellborg, 22, from Sweden, has perfected Adele‘s iconic eyeliner flick and plump pout. 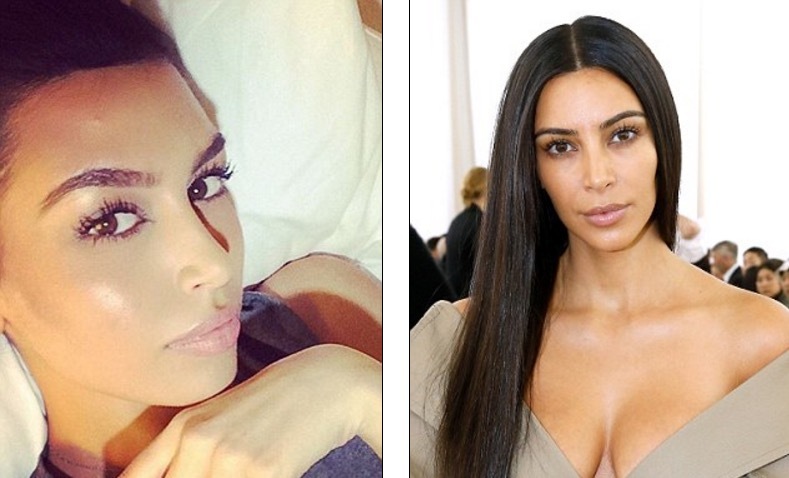 Sonia Ali‘s similarities to the queen of selfies, Kim Kardashian, are so uncanny, she says she regularly gets confused with the mother-of-two. If you’re still pining over Leonardo DiCaprio circa Titanic, then you’re in luck. A 22-year-old Swedish man named Konrad Annerud is creating quite a stir on social media for his uncanny resemblance to a young Leo. 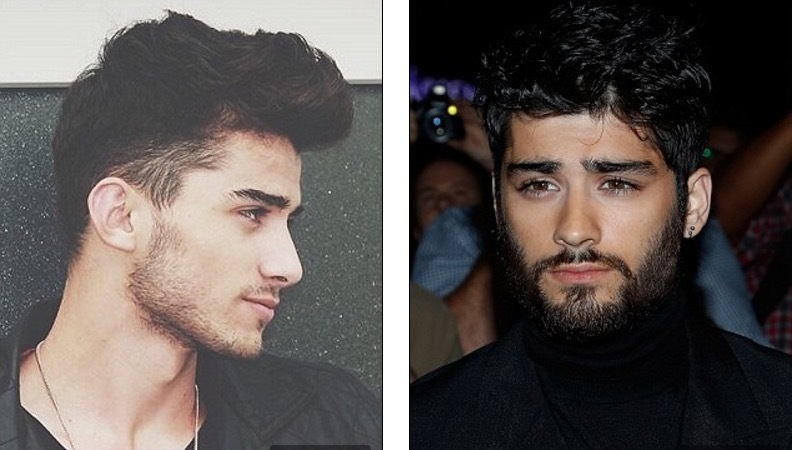 Flamur Ukshini certainly has the looks to fool most Zayn Malik fans. 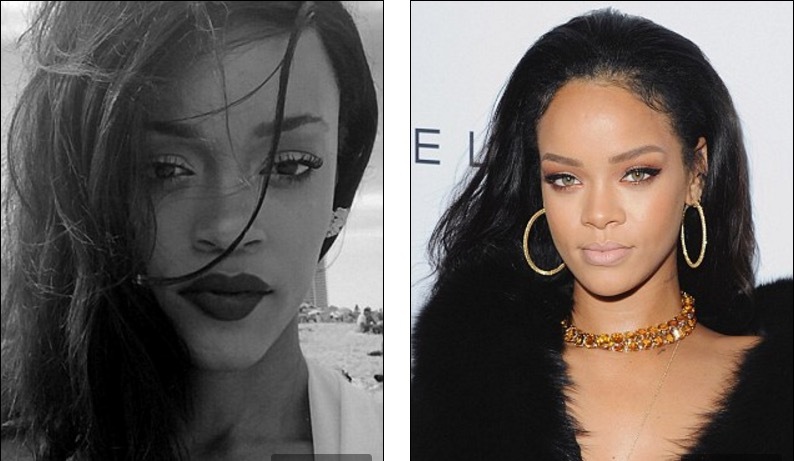 Style and beauty blogger Andele Lara is the spitting image of pop superstar Rihanna. Francesca Brown looks just like singer Katy Perry.